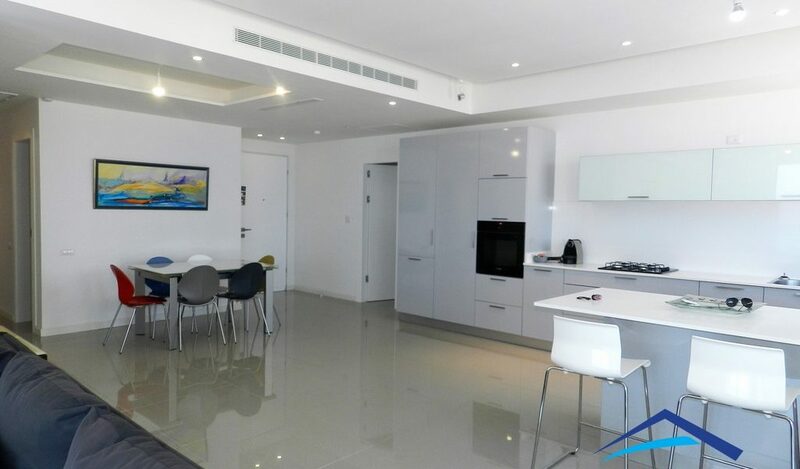 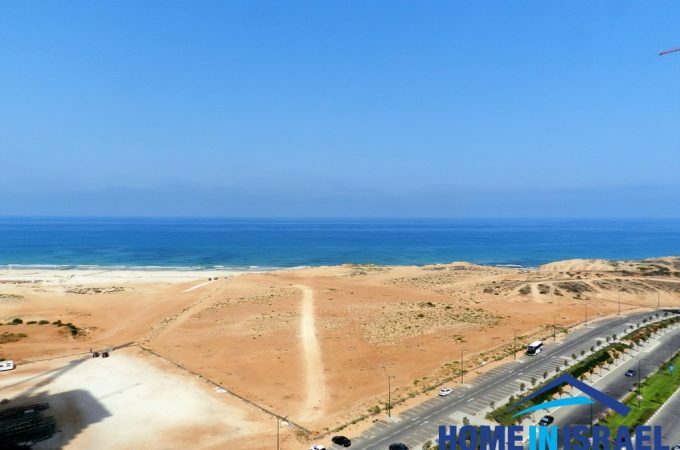 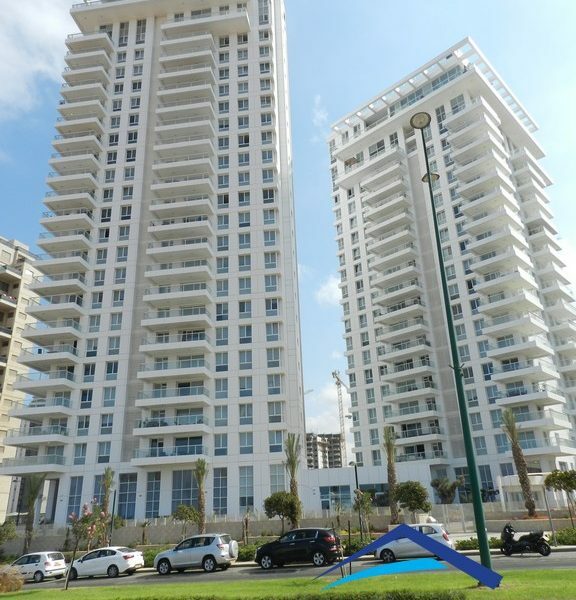 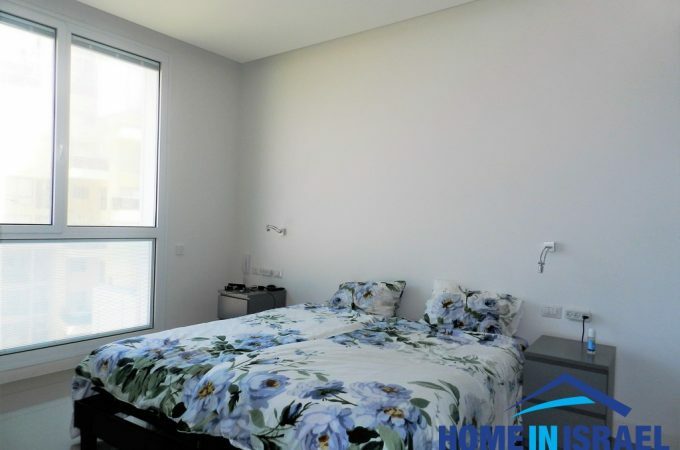 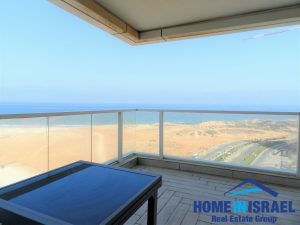 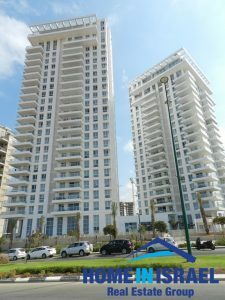 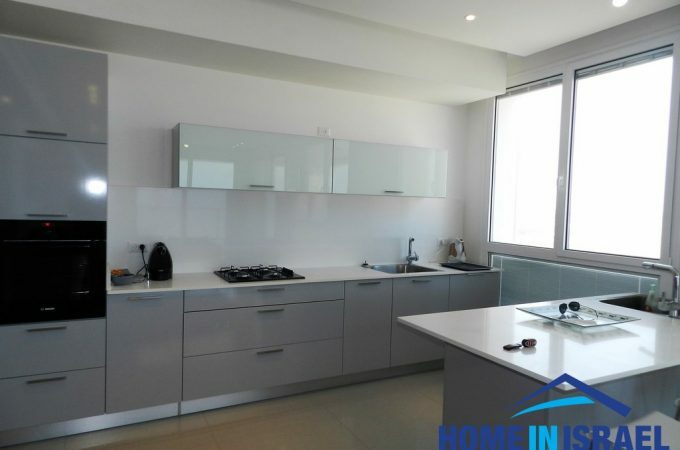 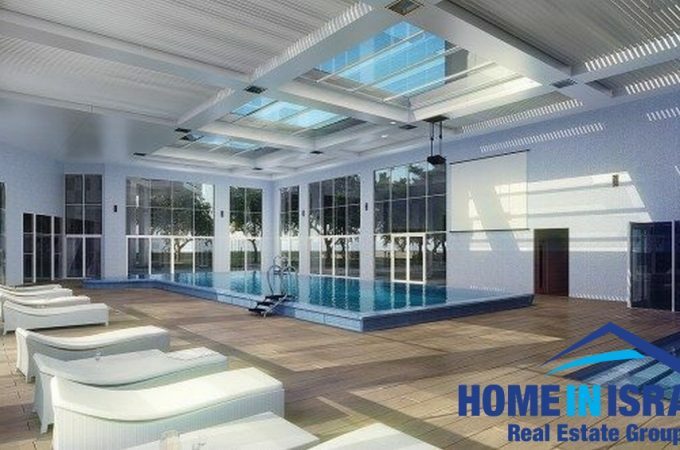 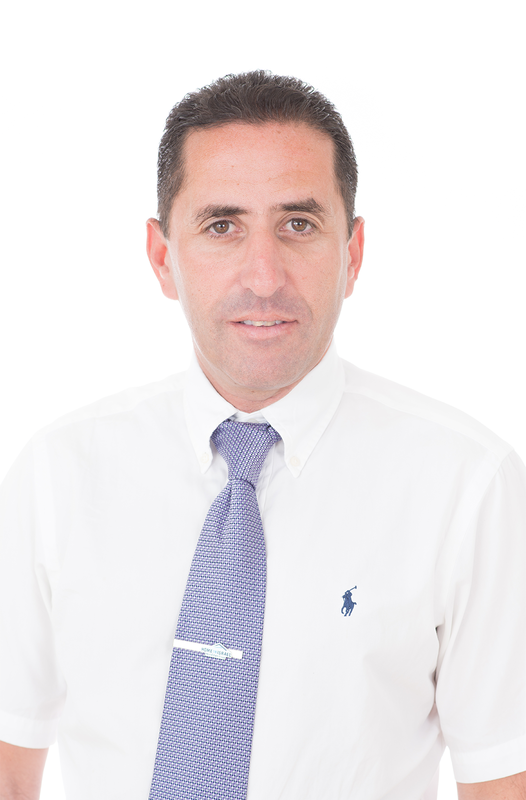 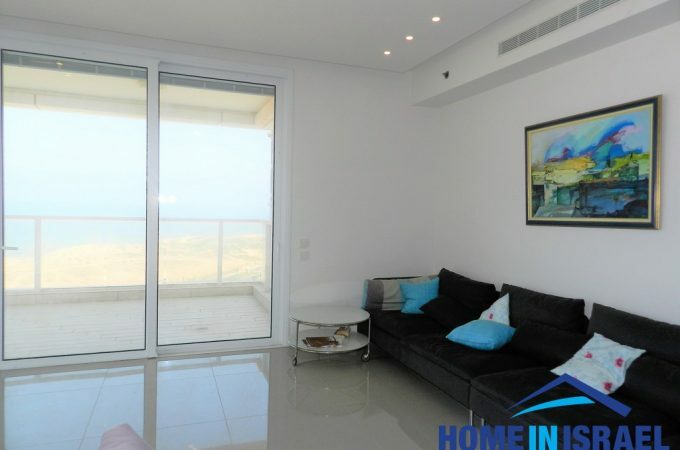 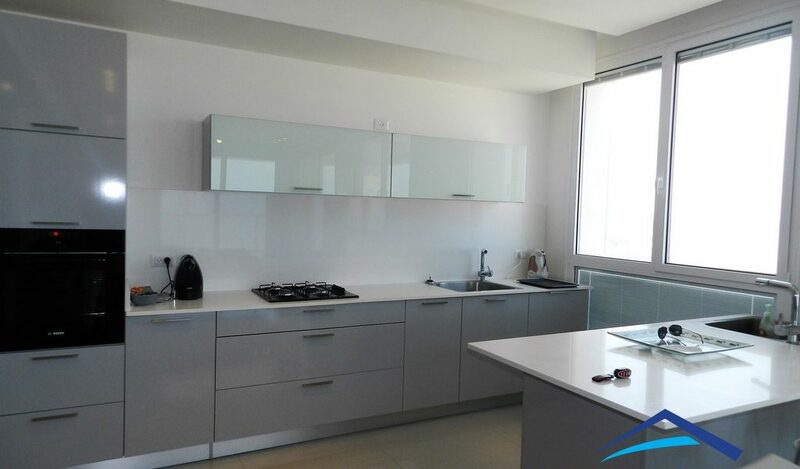 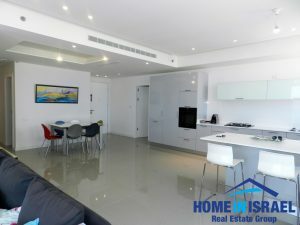 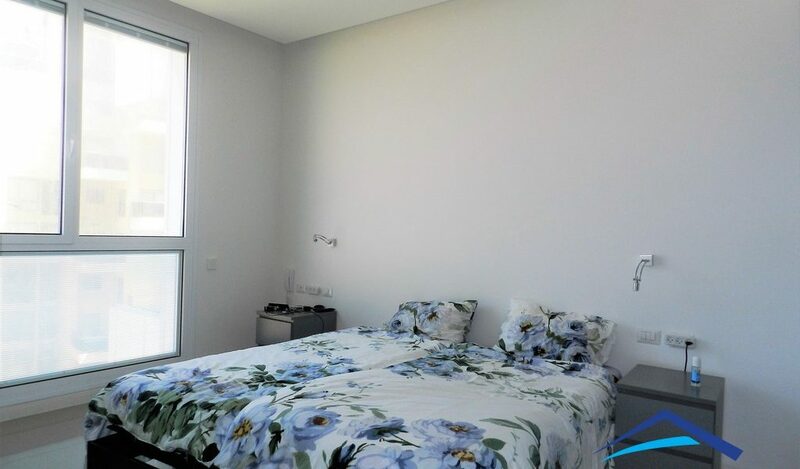 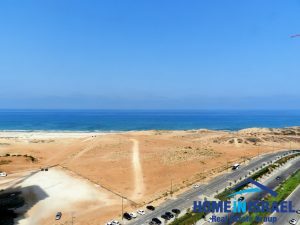 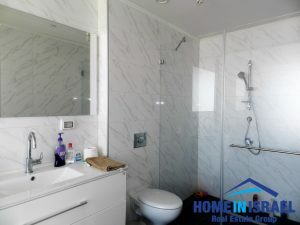 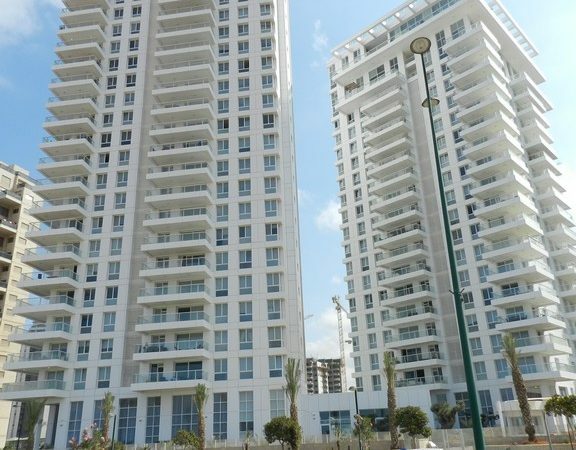 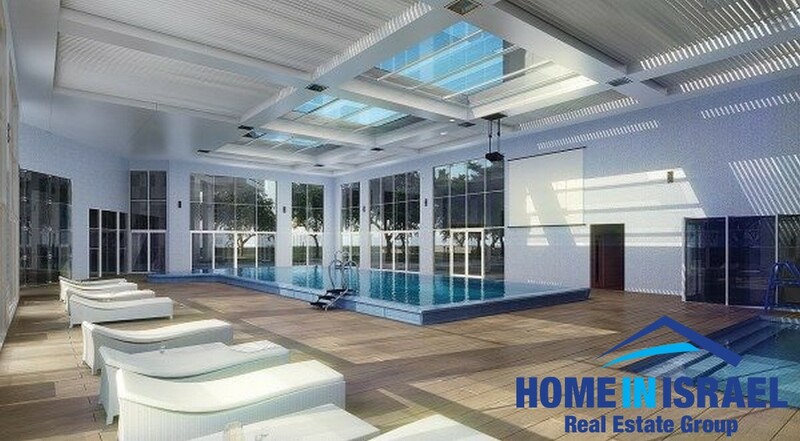 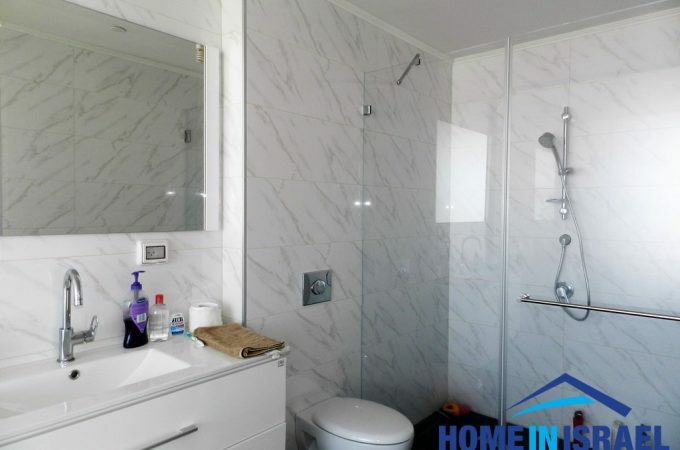 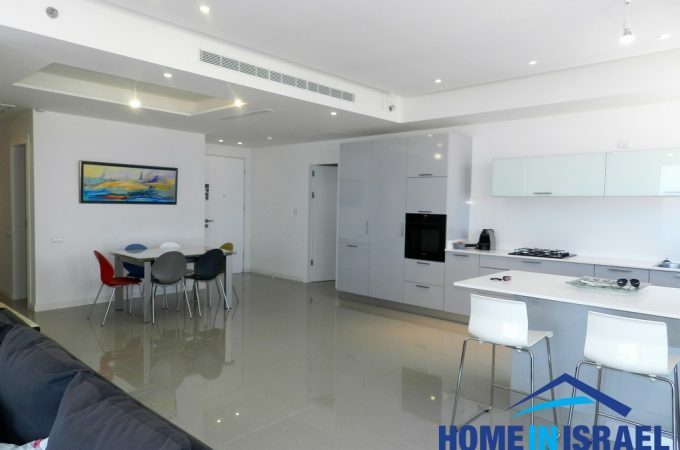 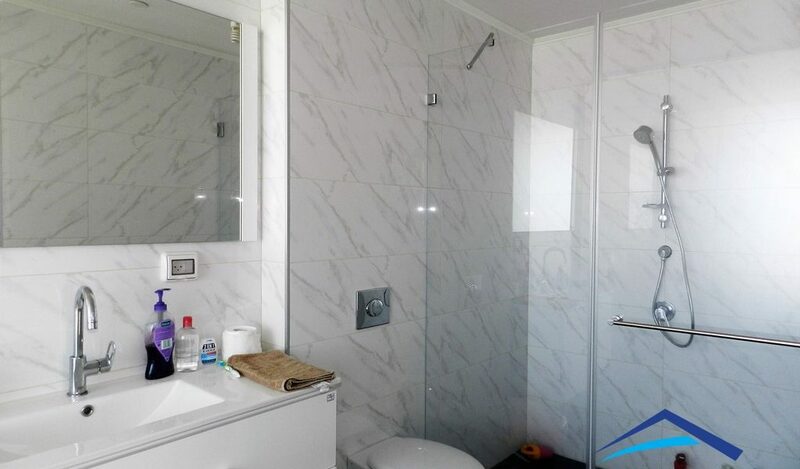 For rent a beautiful 5 room apartment in the luxury Briga Yam project in Ir Yamim. 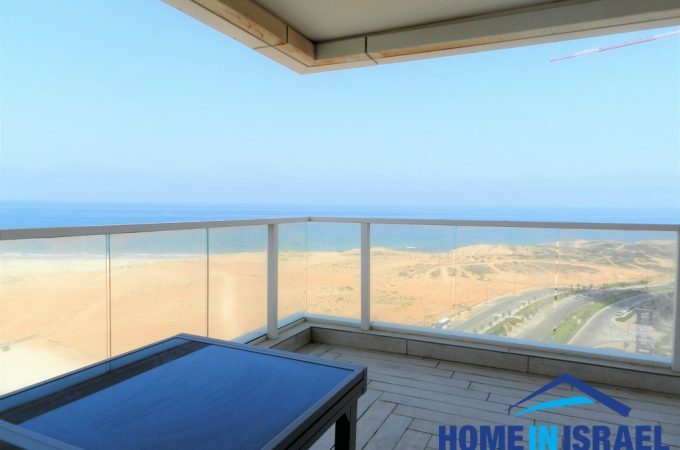 For rent a beautiful 5 room apartment in the luxury Briga Yam project in Ir Yamim. 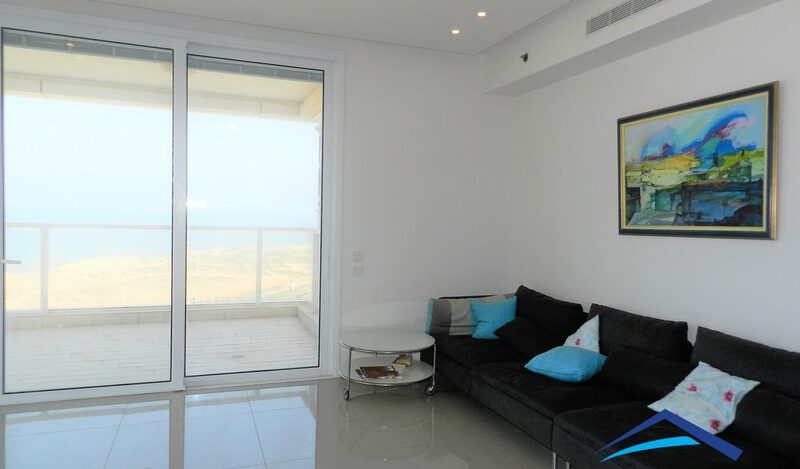 The apartment is 165 sqm plus 32m L shaped balcony with amazing sea view. 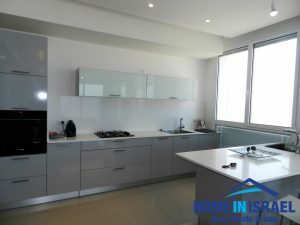 The kitchen is upgraded with a large island. 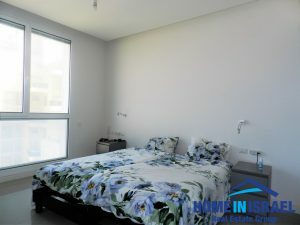 All the apartment have electric blinds within the glass. 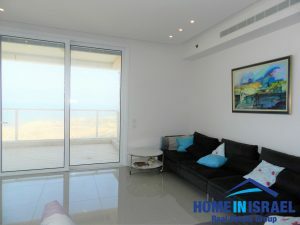 There is an option for the furniture to be included. The building has a full time security guard, swimming pool, gym, synagogue and Gymboree. 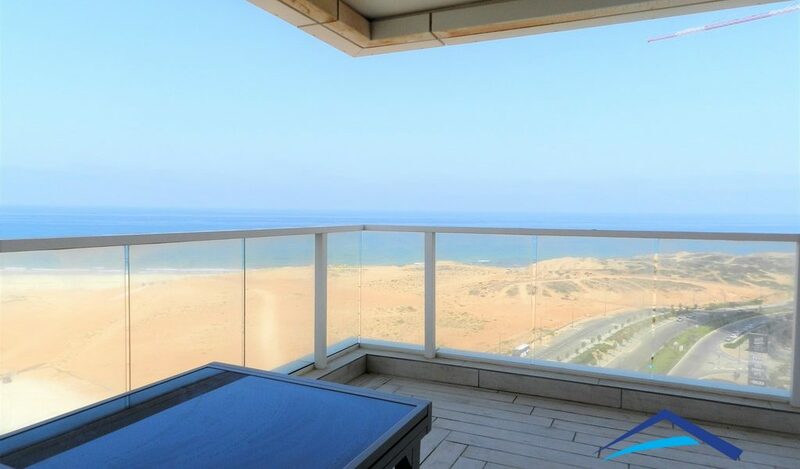 Within a short walk is the beautiful Poleg beach and the Ir Yamim shopping mall. 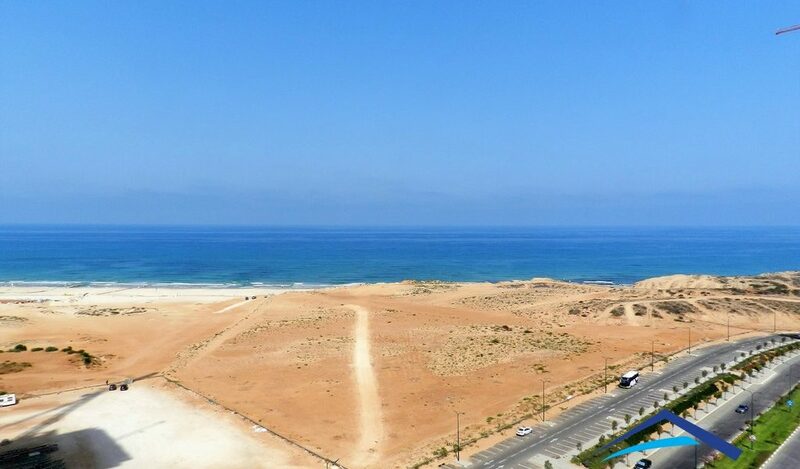 Sign up for this event and when the site manager get email, he needs to know that this is for this specific event.